Fewer than half of all high school students are confident about their future career, according to a college and career readiness survey. Unfortunately, this means that many young adults end up either choosing the wrong type of post-secondary education, or no training at all. If this sounds familiar, perhaps you should consider career and technical education training. It's a fun and rewarding way to prepare for an exciting new career. To learn more about what is career and technical education and the benefits that it offers, continue reading. Career and technical education refers to schools and educational institutions that focus on trades, sciences and technologies. These classes are intended to prepare students for work in a specific field or trade through training and learning courses. You can find career and technical education classes available at high schools, local community colleges, certification schools, and other institutions. 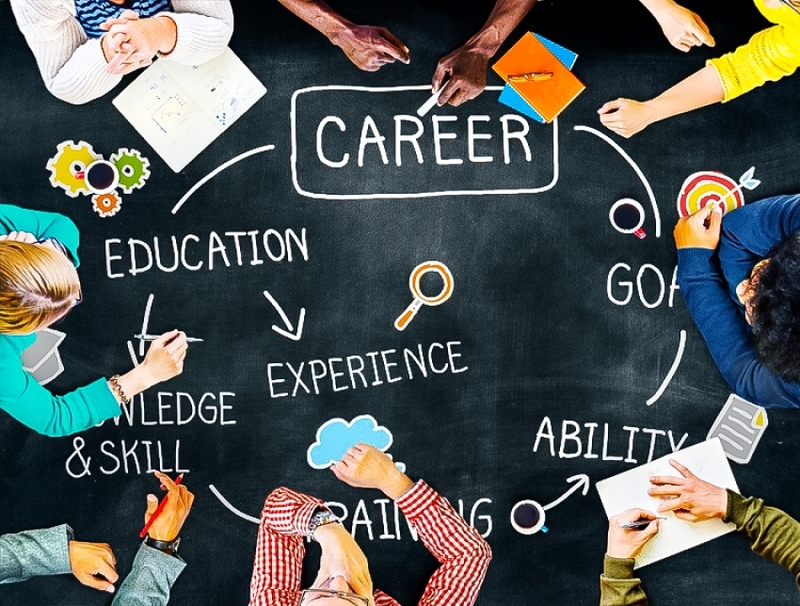 The key thing to remember about career and technical education is that it focuses on a specific field or trade, whereas other forms of post-secondary schooling cover a broad range of concepts. There are 16 career clusters of career and technical education from which students can choose, including the following. More and more students are enrolling in career and technical education classes. According to a recent report, nearly half of all high school students in the United States enrolled in at least one career and technical educational class in the 2016 to 2017 year. Why should you enroll in a career and technical education class? For starters, these classes typically provide students with a hands-on learning experience. This allows you to develop the actual skills used in the respective field of your study. Secondly, career and technical education is incredibly versatile and can be used for many different career paths. 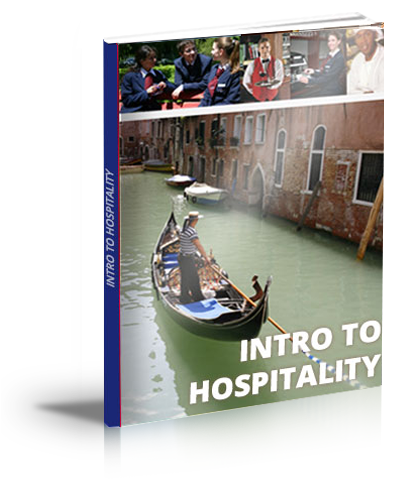 Enrolling in a hospitality training program, for example, can dramatically increase your chances of getting hired by any hospitality-related businesses, including restaurants, hotels, cafes, and even tourism companies.